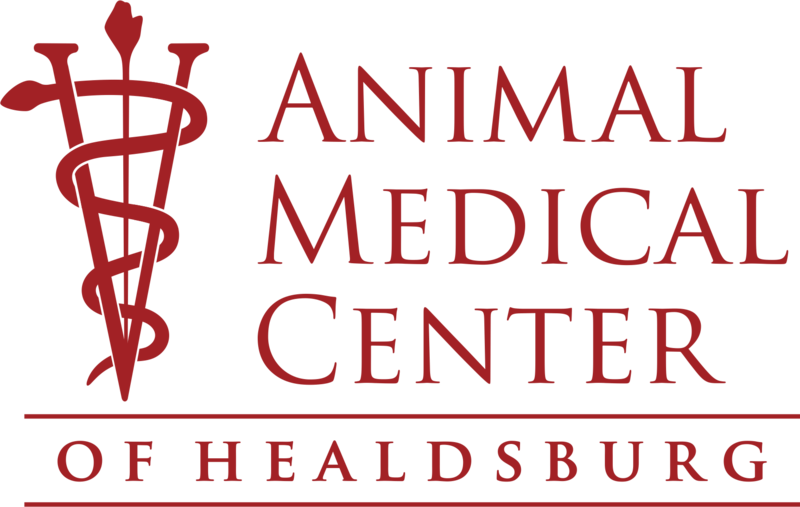 Here at Animal Medical Center of Healdsburg, we are proud to assist patients with CO2 laser treatment. We serve patients in Healdsburg, CA and the surrounding communities. If you have any questions regarding CO2 laser treatment, contact us today at (707) 433-4493.